EdTech NOW covers real world uses of education tech in the K-12 classroom. 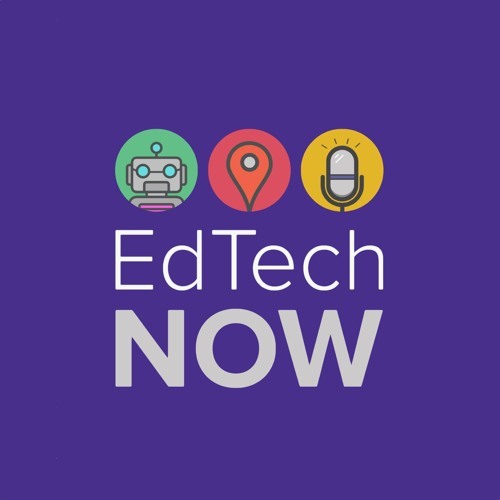 The podcast is designed to be teacher-friendly and useful to school administrators who are deciding on the technology to use in their classrooms and schools. We also look toward the future, examining how tech is changing education and education careers. The podcast is sponsored by Stackup. (http://stackup.net) Get credit for what you read online. Build your personal learning profile and discover your interests, automatically, on Stackup.